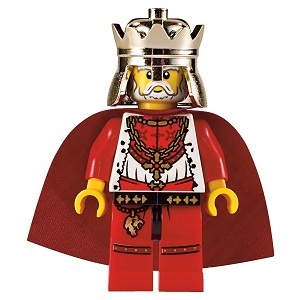 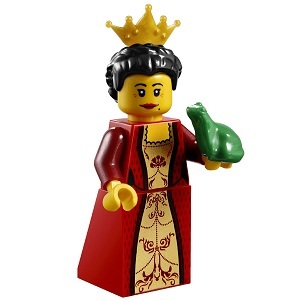 PLEASE NOTE: Some minifigures do not come with the accessories pictured. 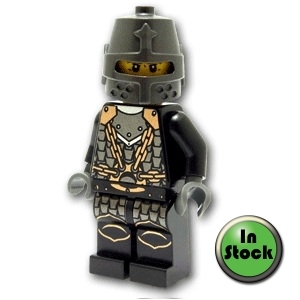 Weapons & other hand held accessories are usually not offered with the sale of the minifigures & are shown as an example only. 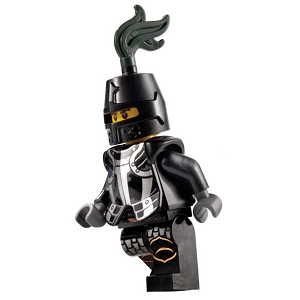 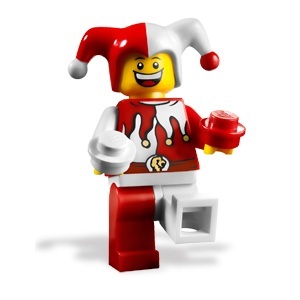 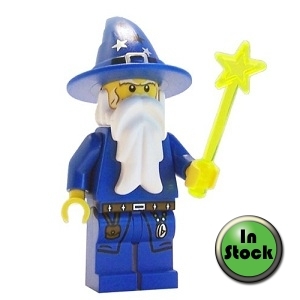  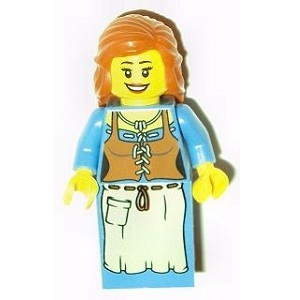 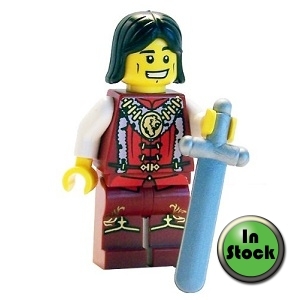 Please contact us if you want to check whether a minifigure includes any accessories.